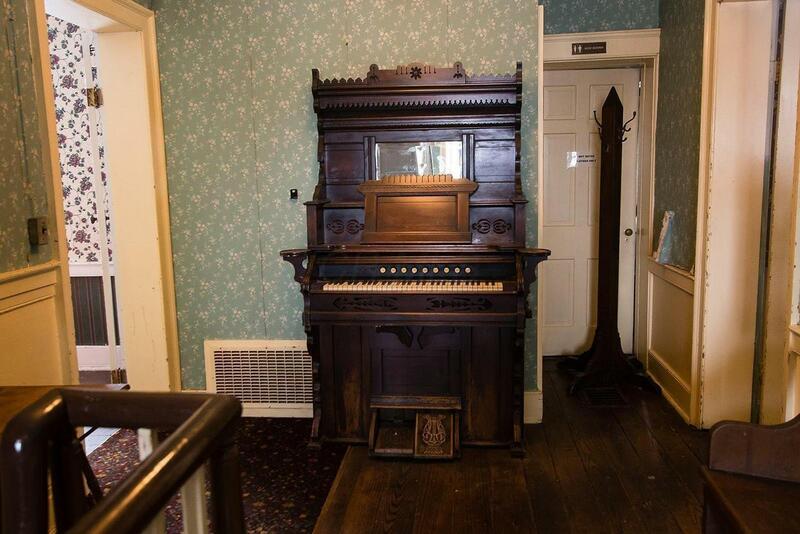 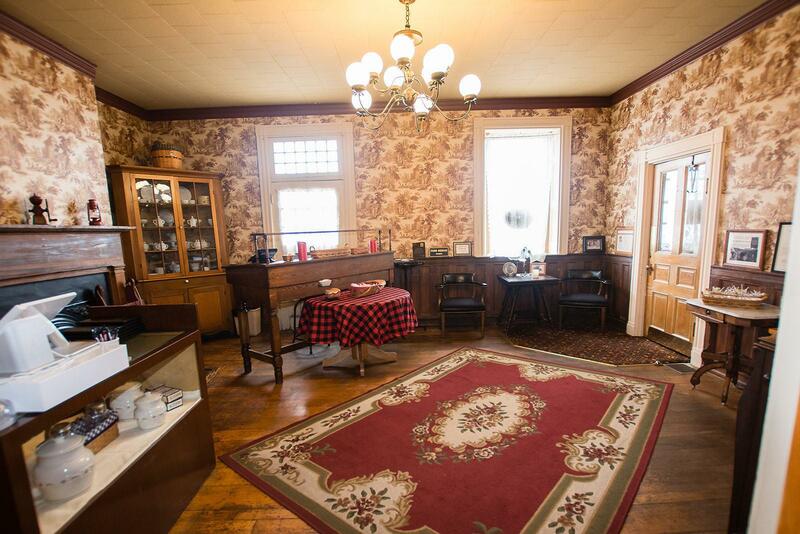 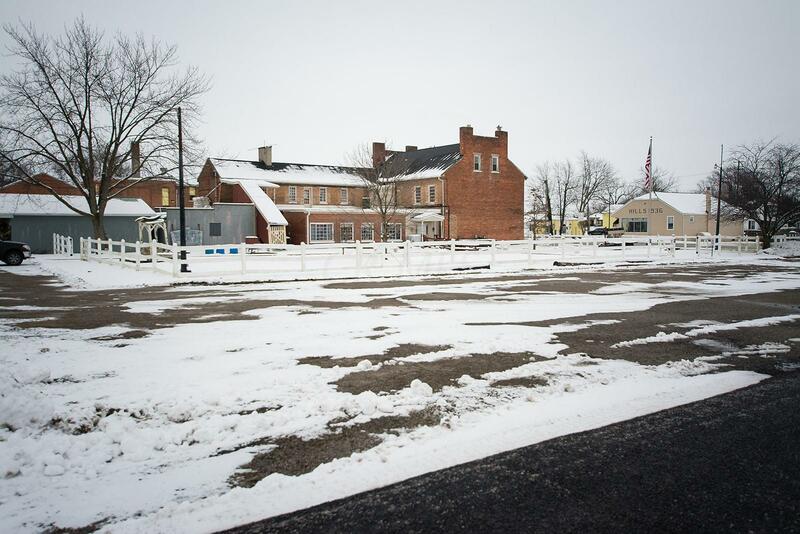 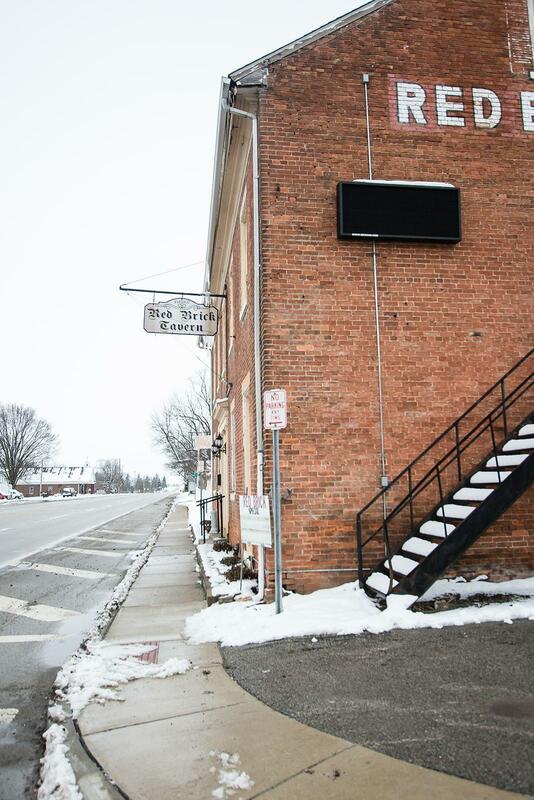 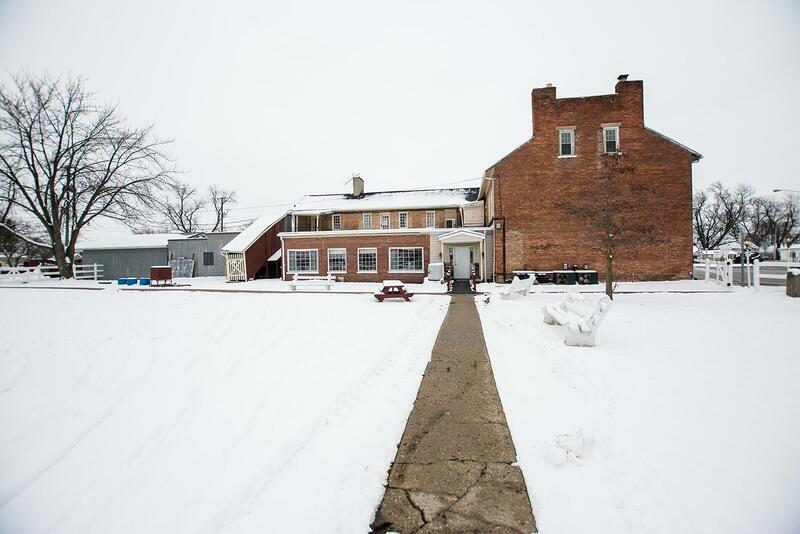 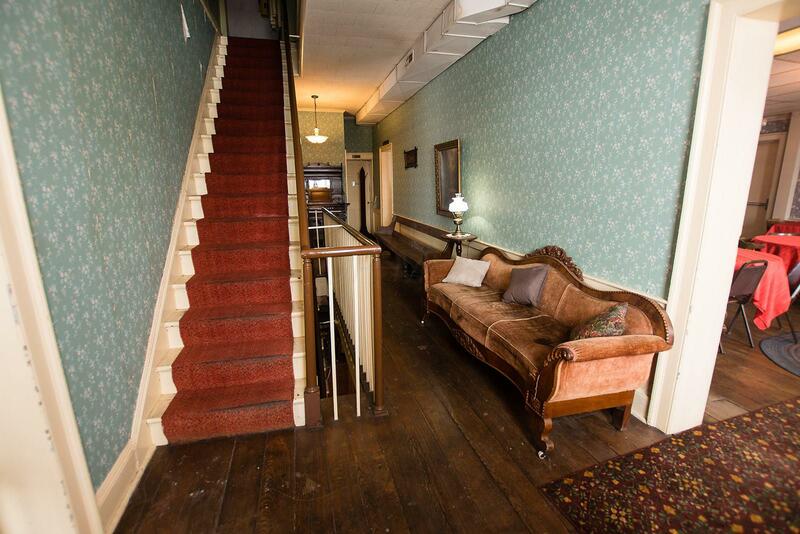 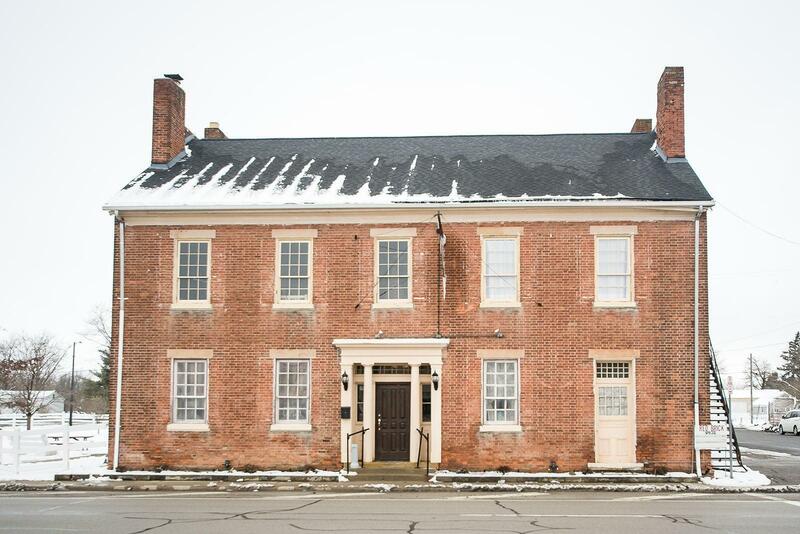 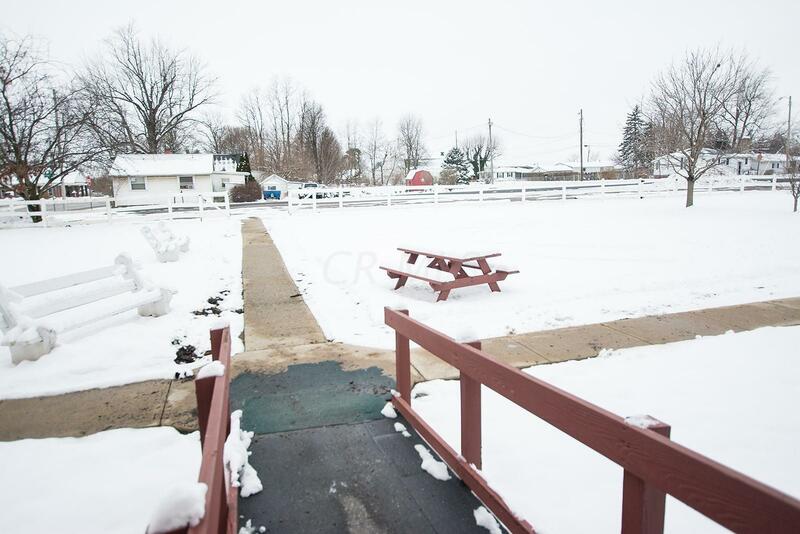 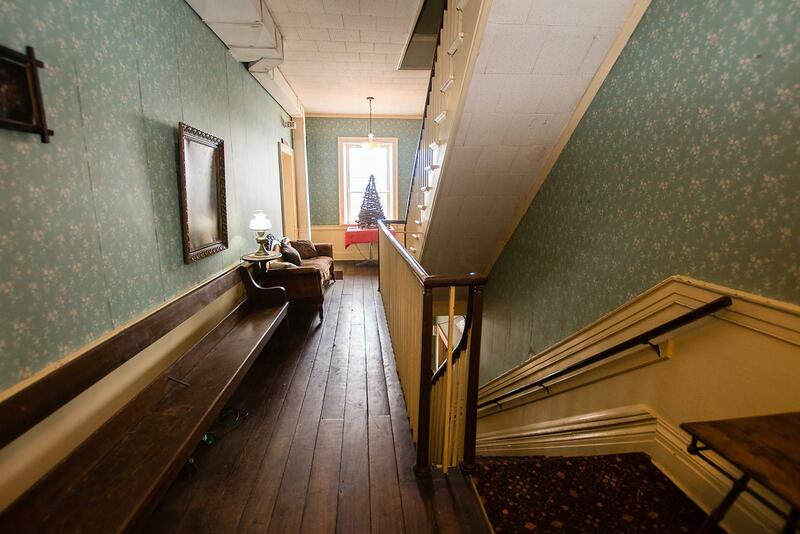 Own a piece of Ohio History. 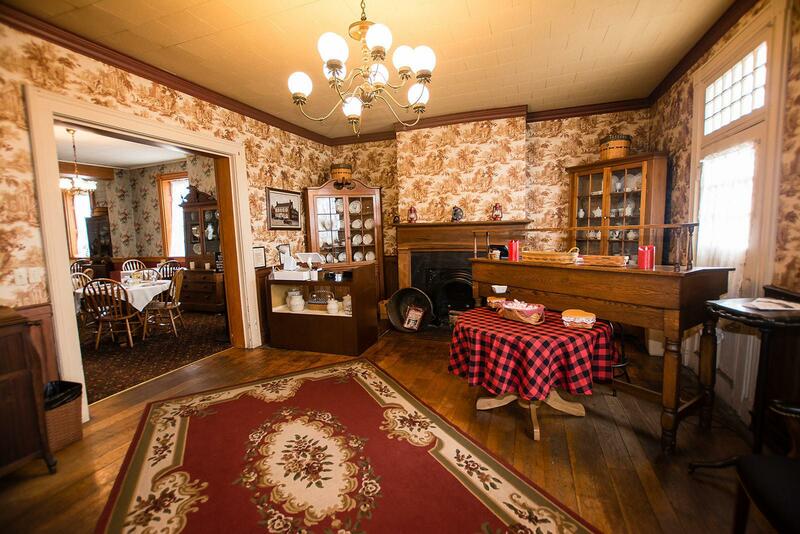 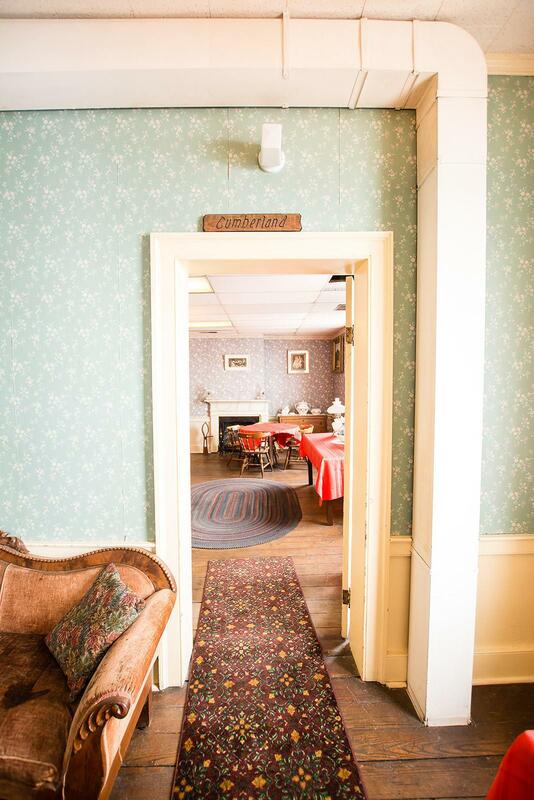 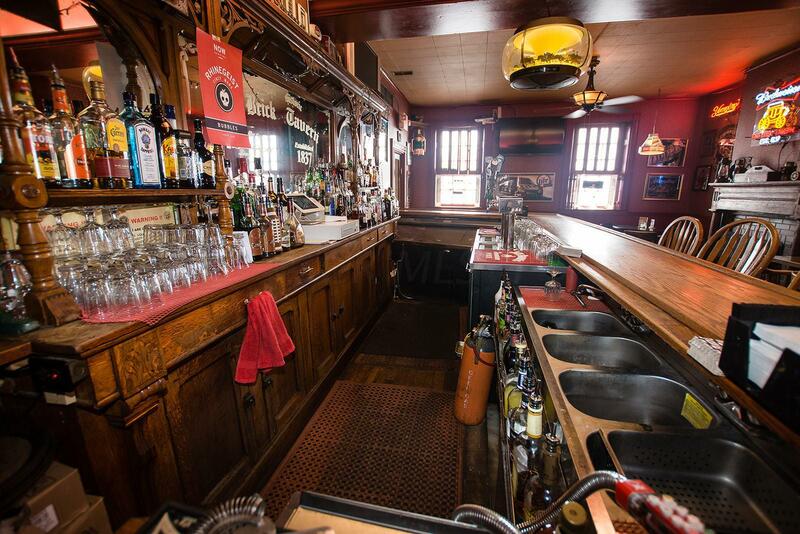 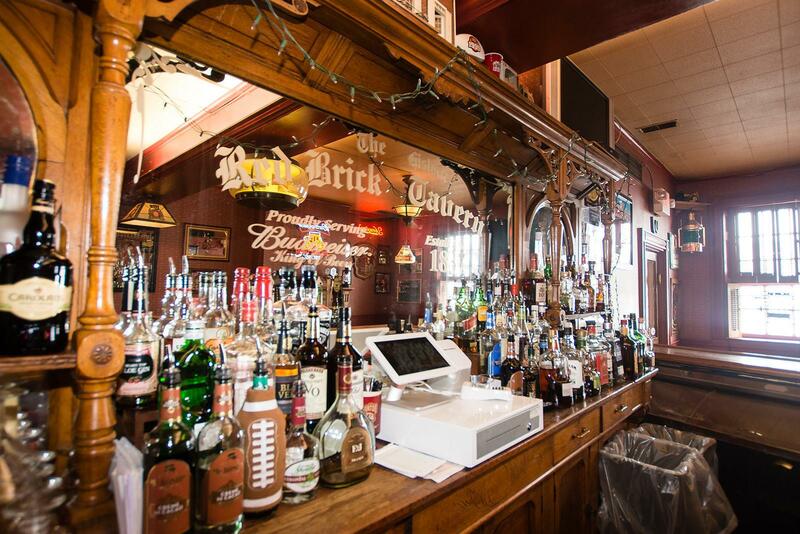 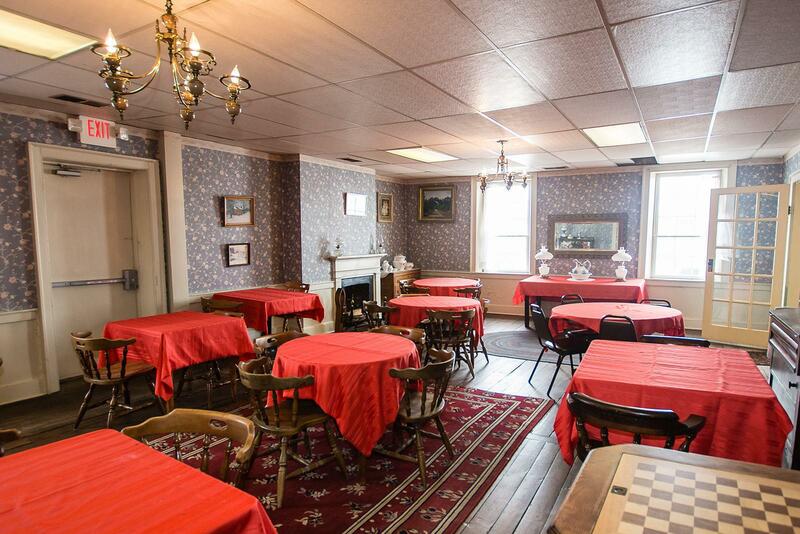 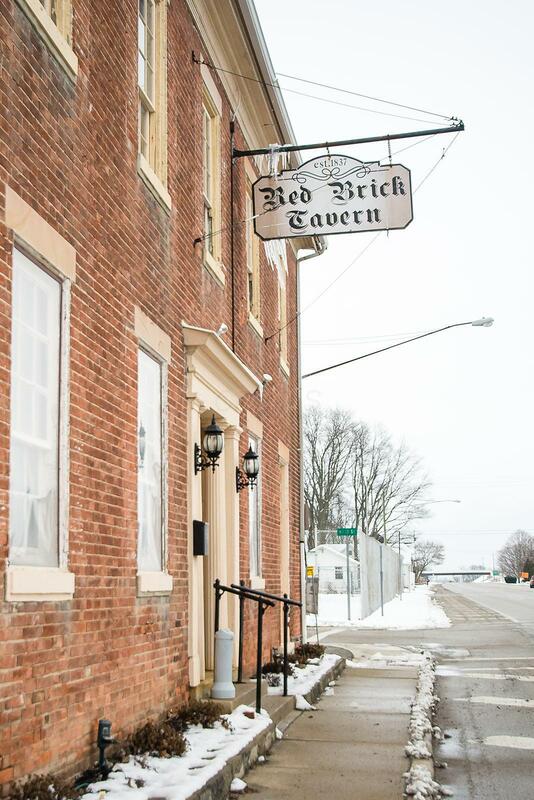 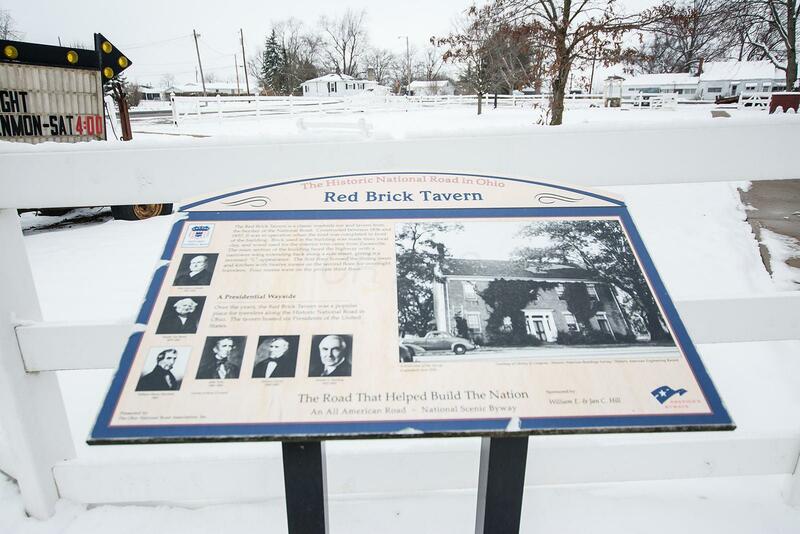 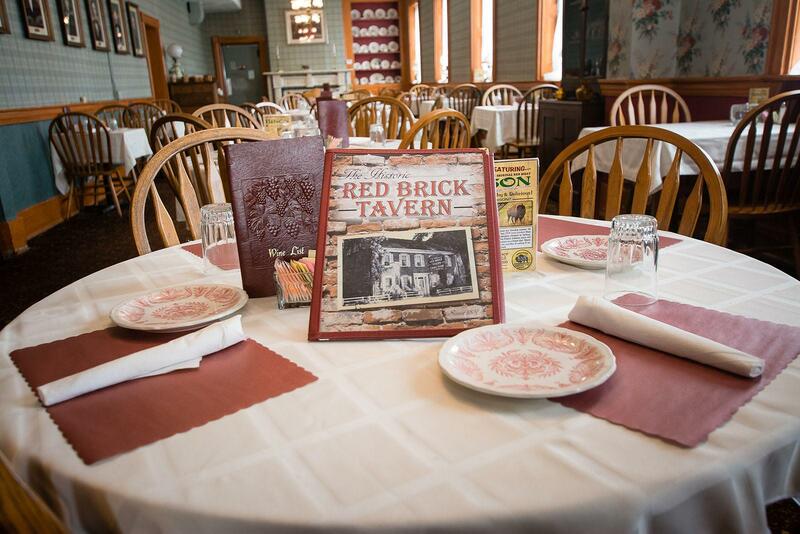 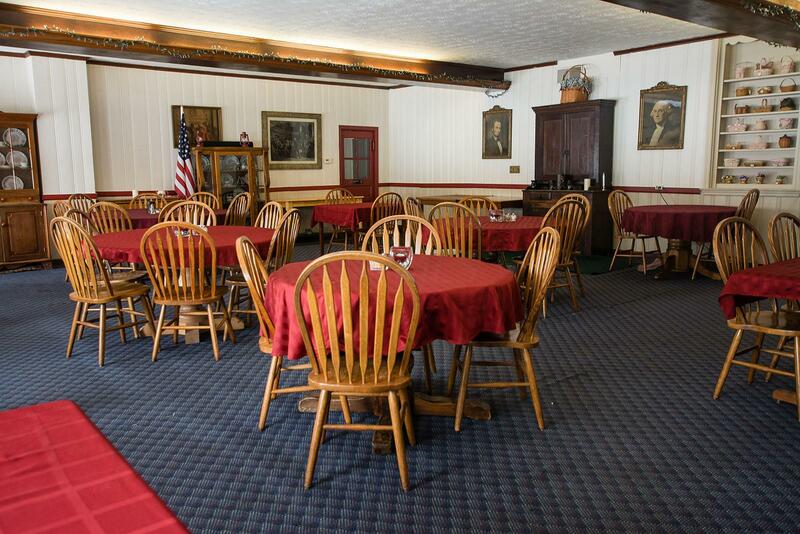 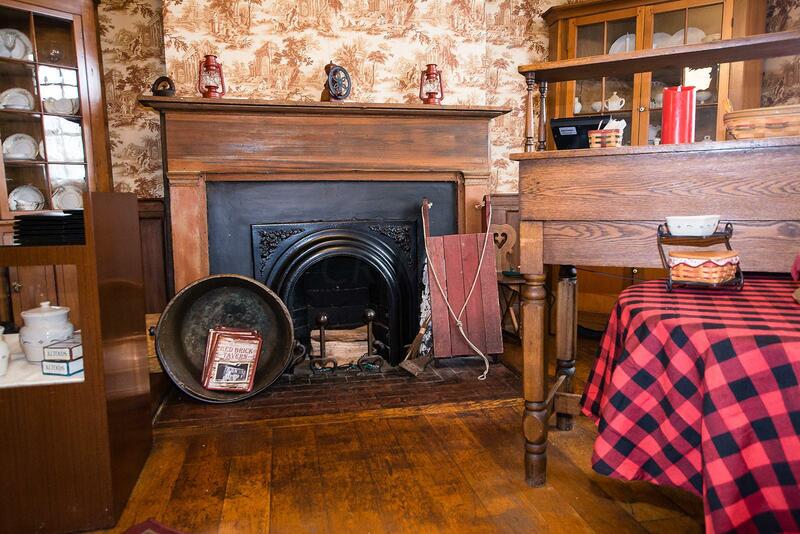 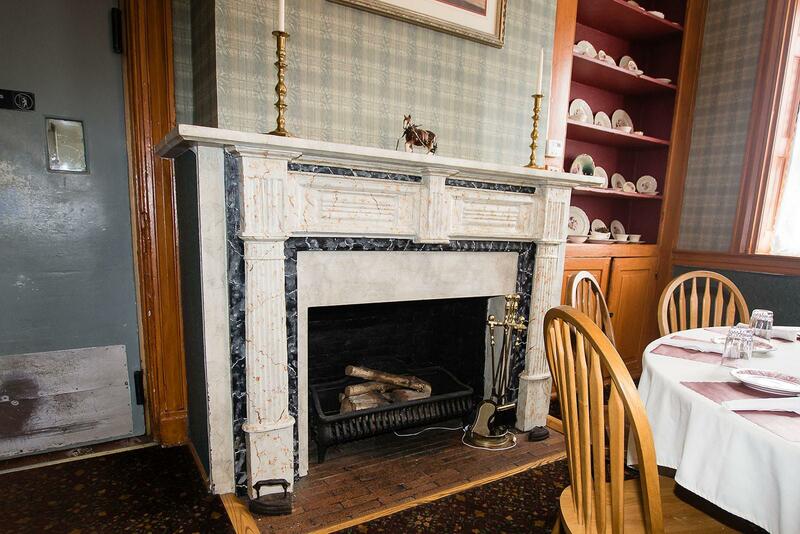 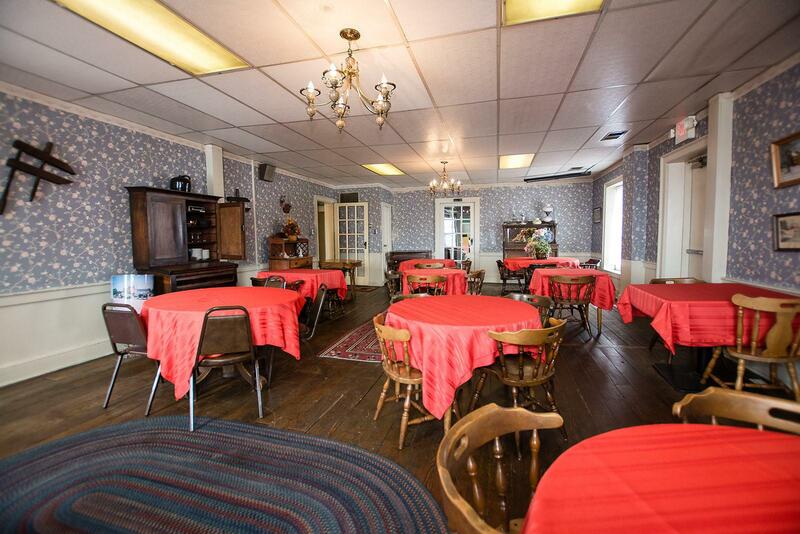 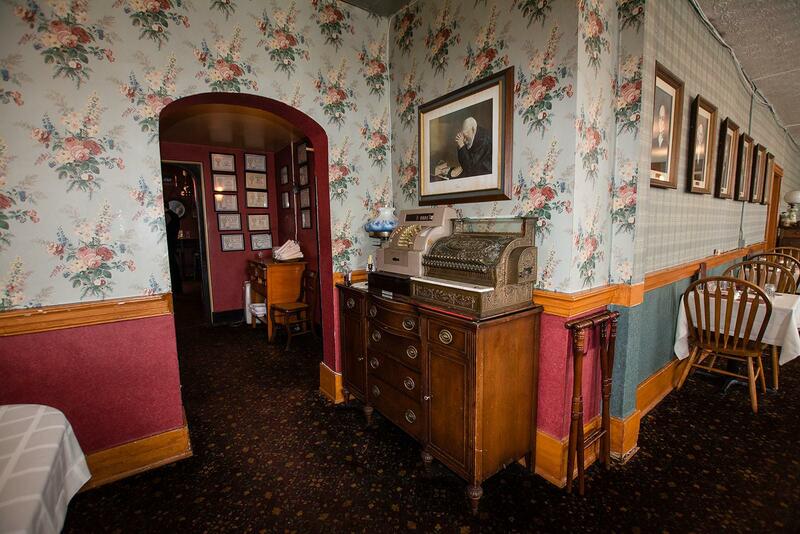 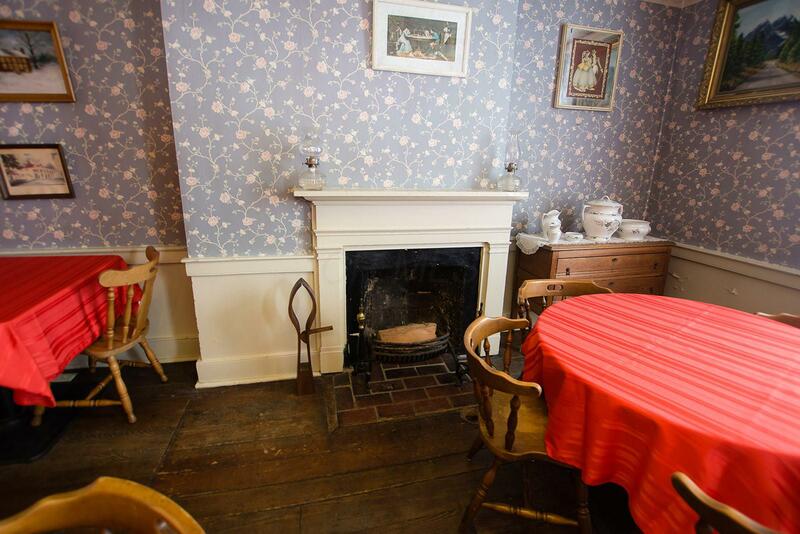 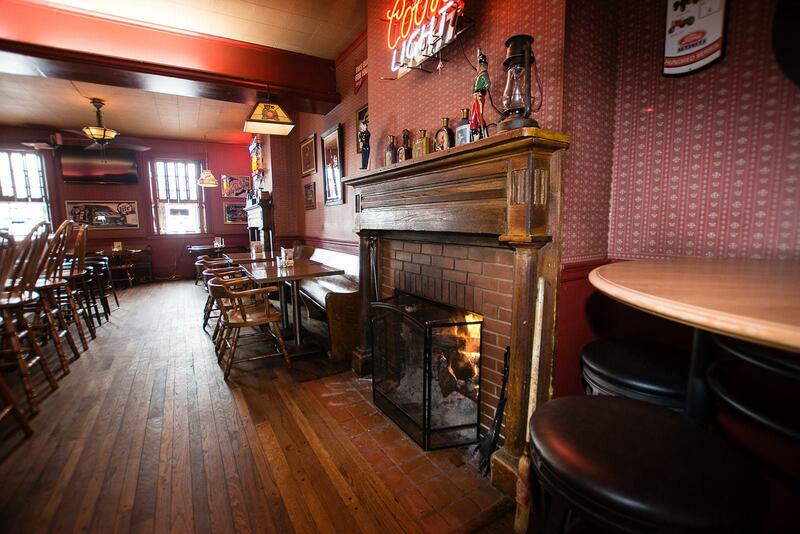 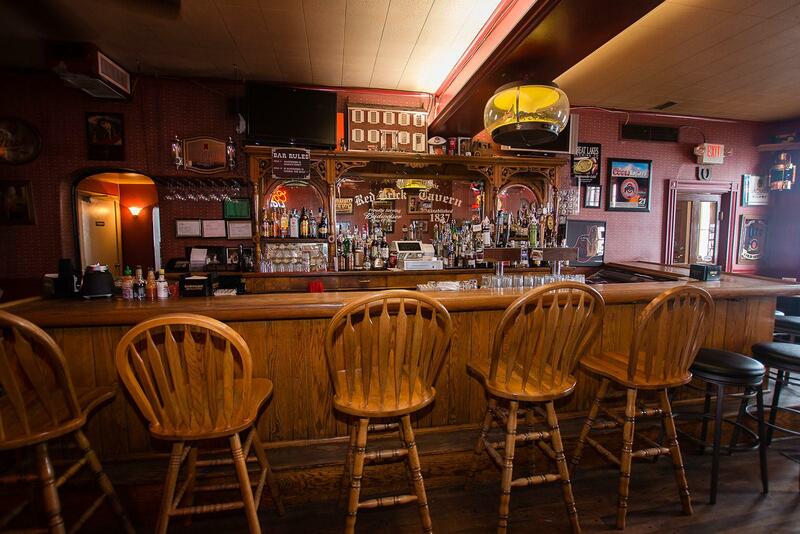 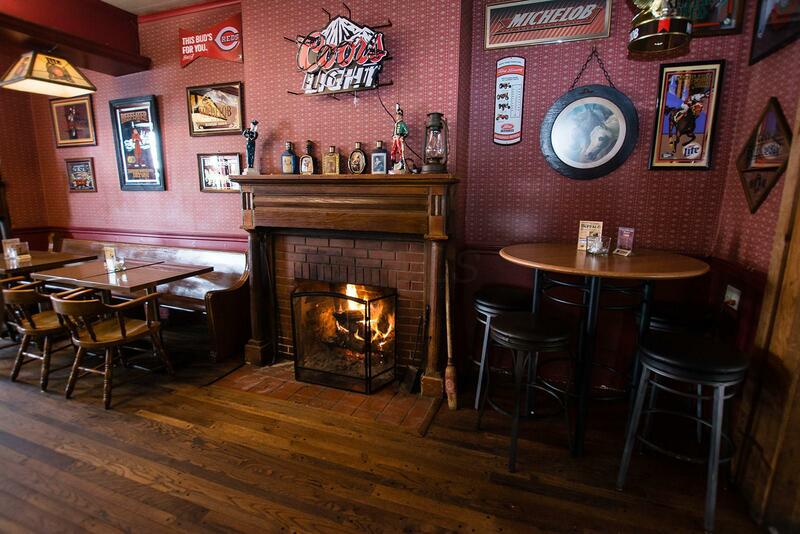 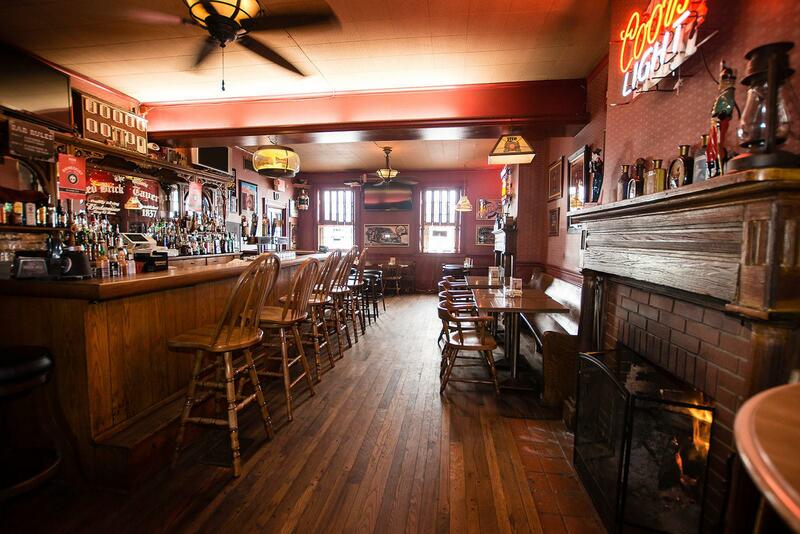 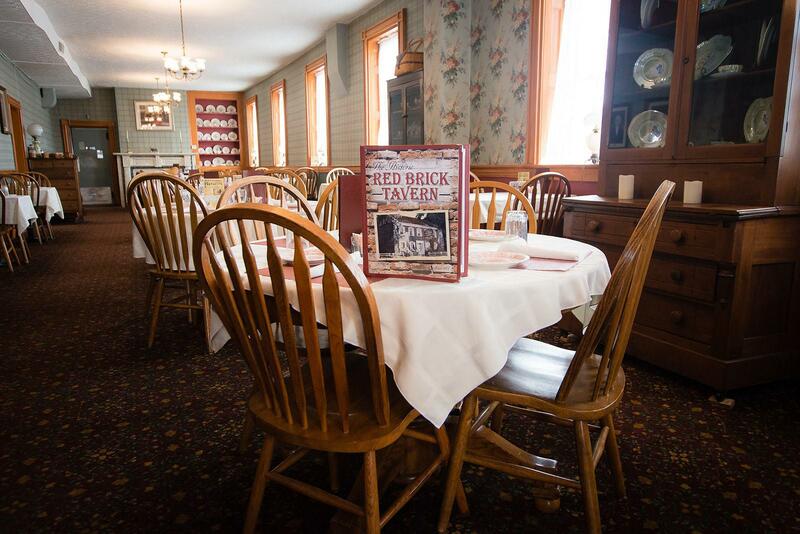 The Red Brick Tavern, circa 1837, has been host to 6 US Presidents. 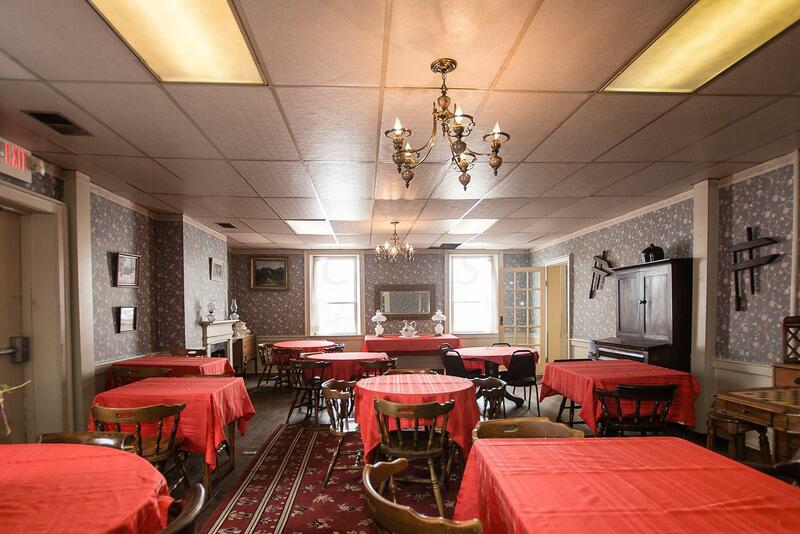 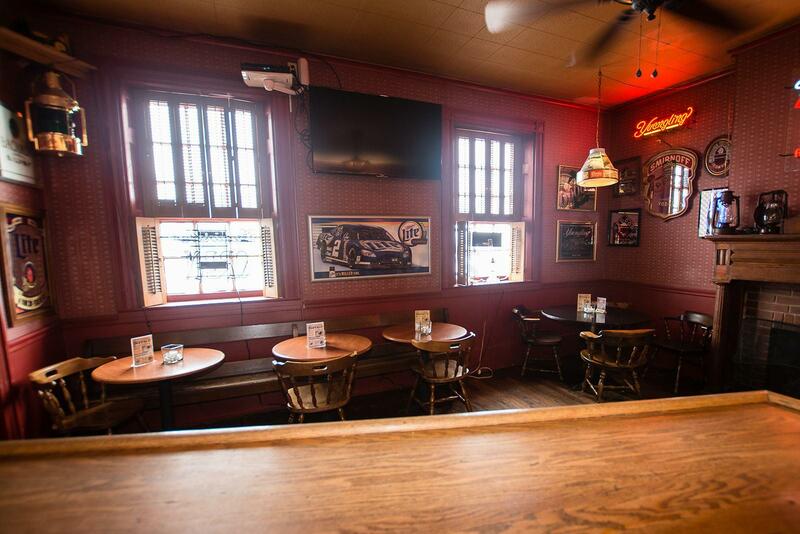 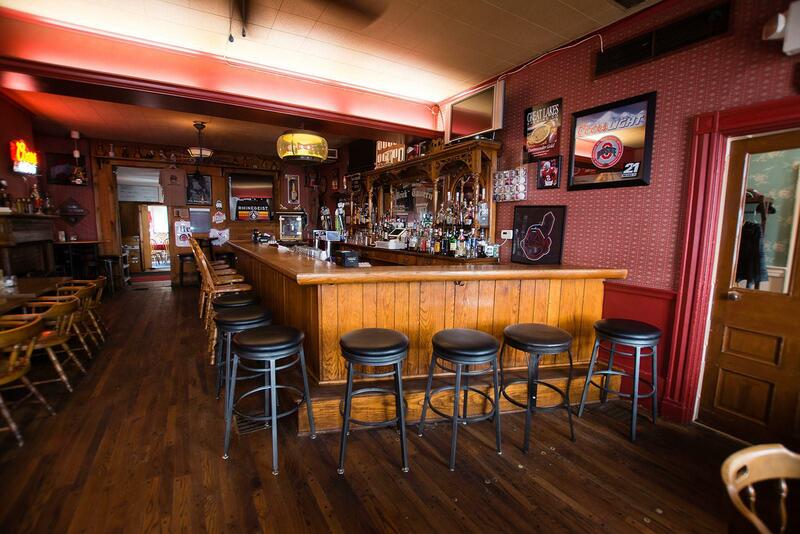 First floor dining room seats over 100 patrons in addition to the exquisite bar. 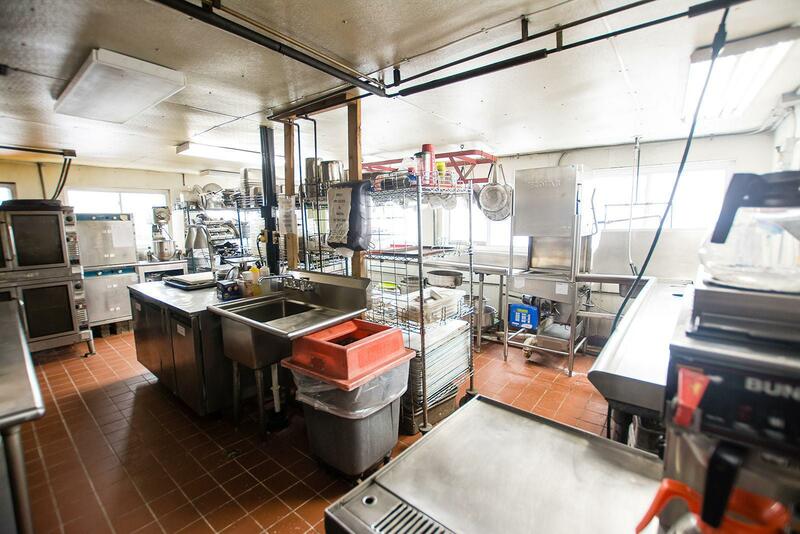 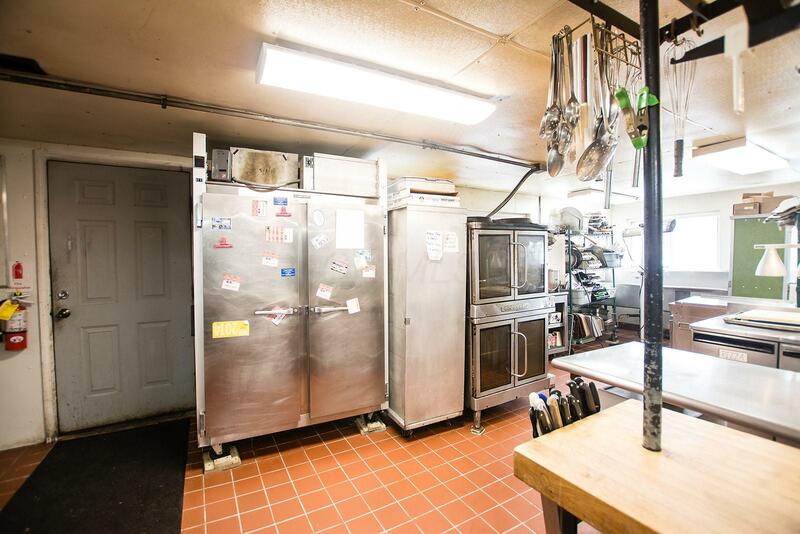 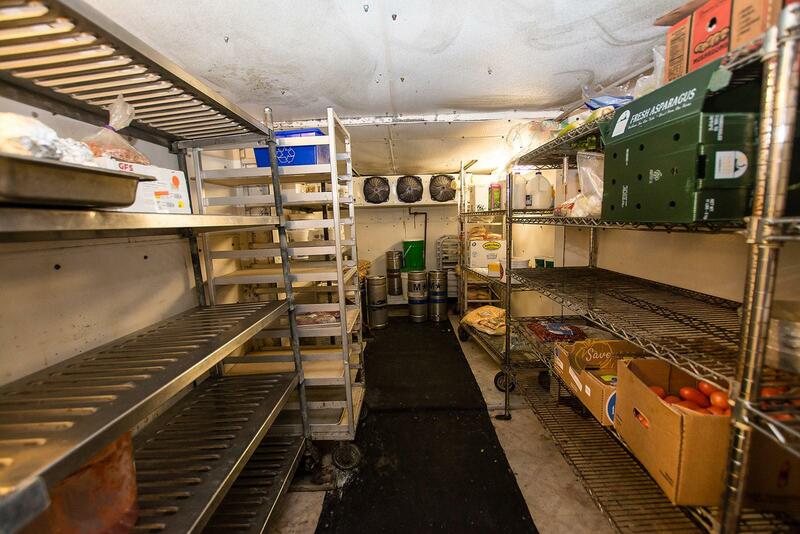 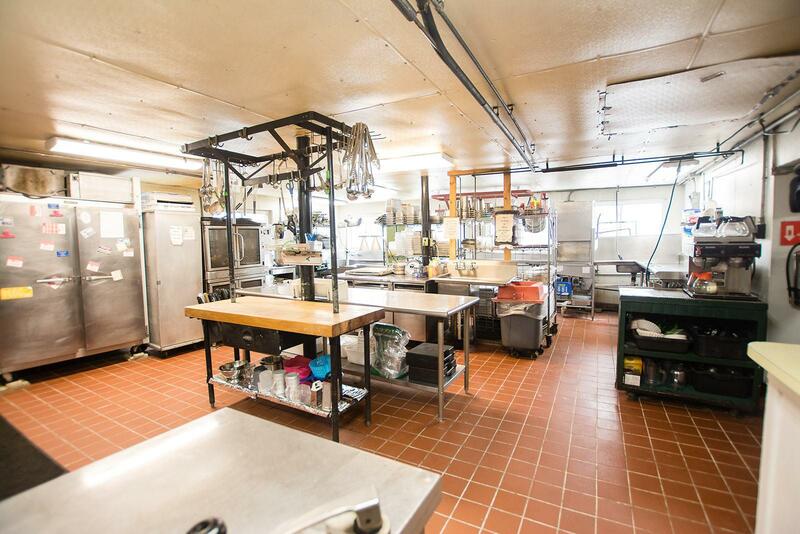 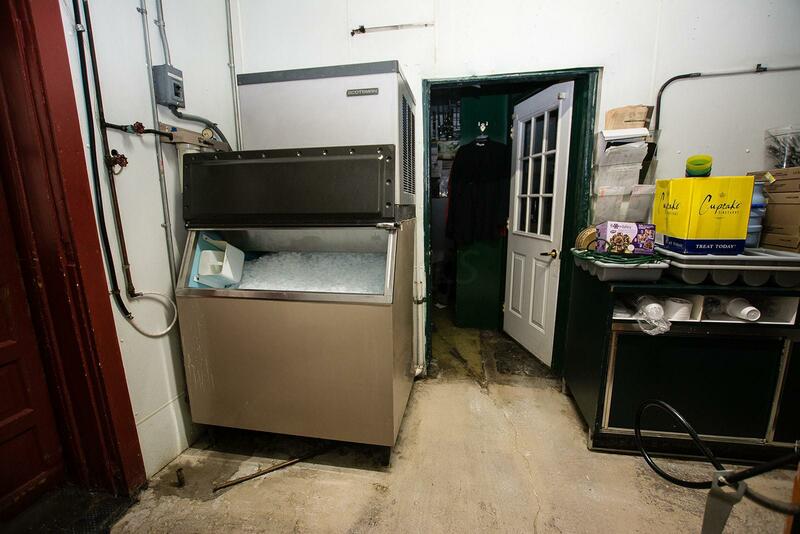 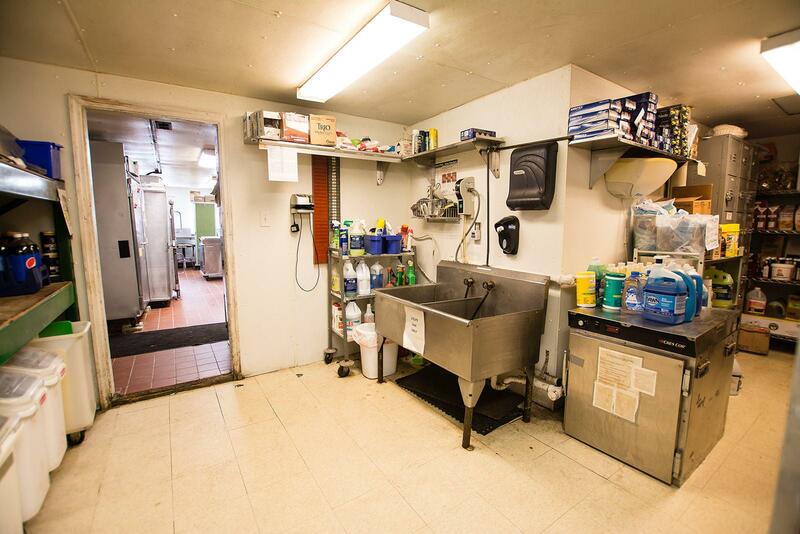 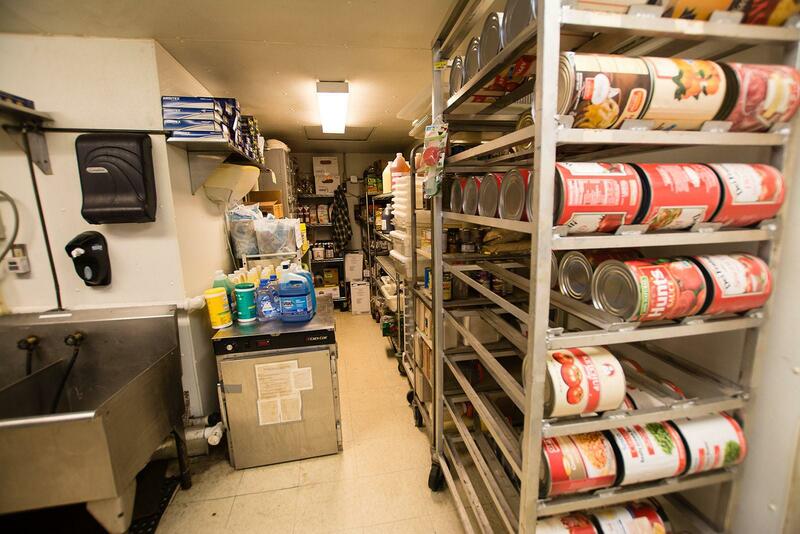 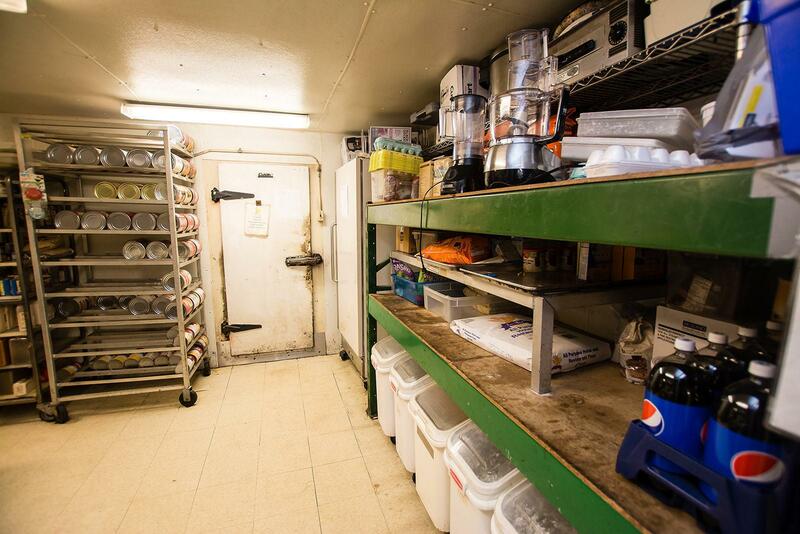 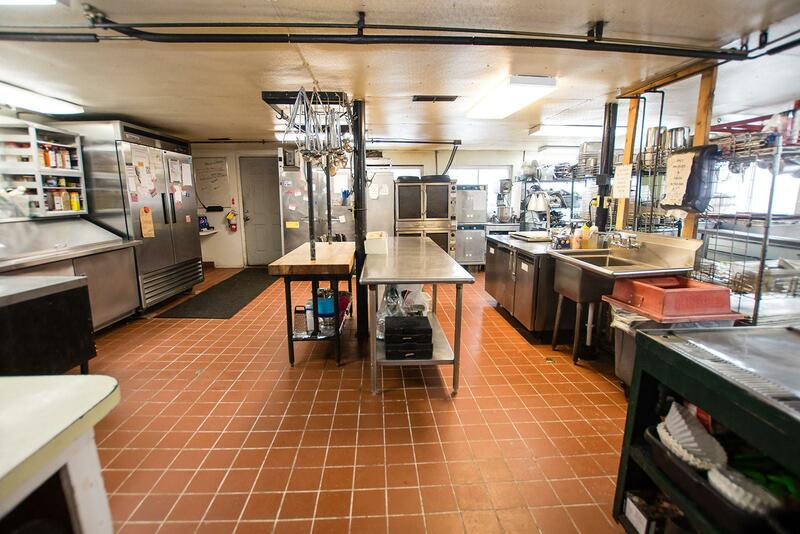 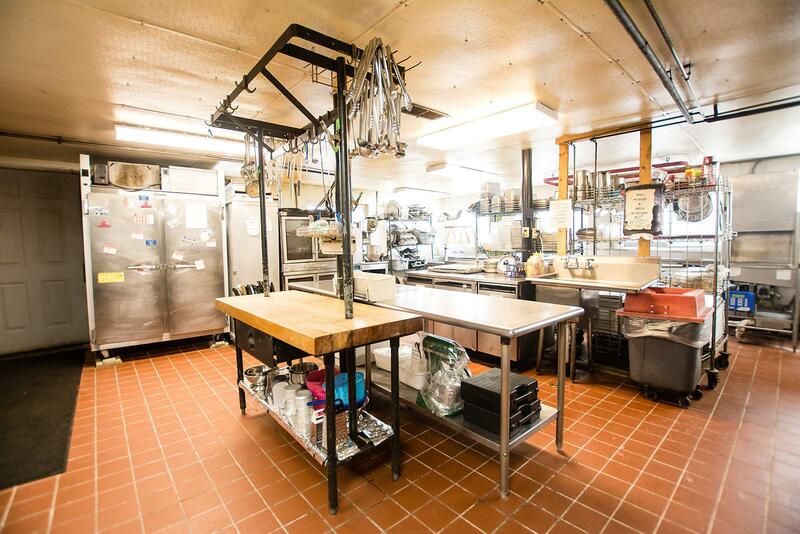 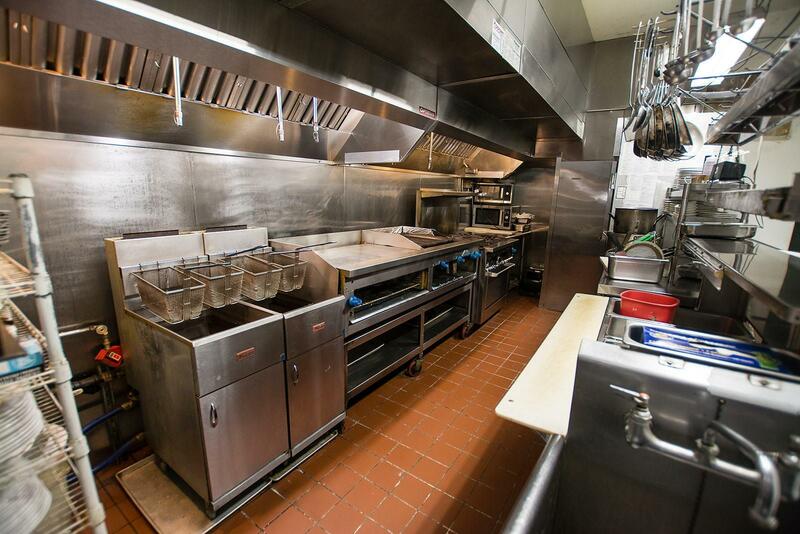 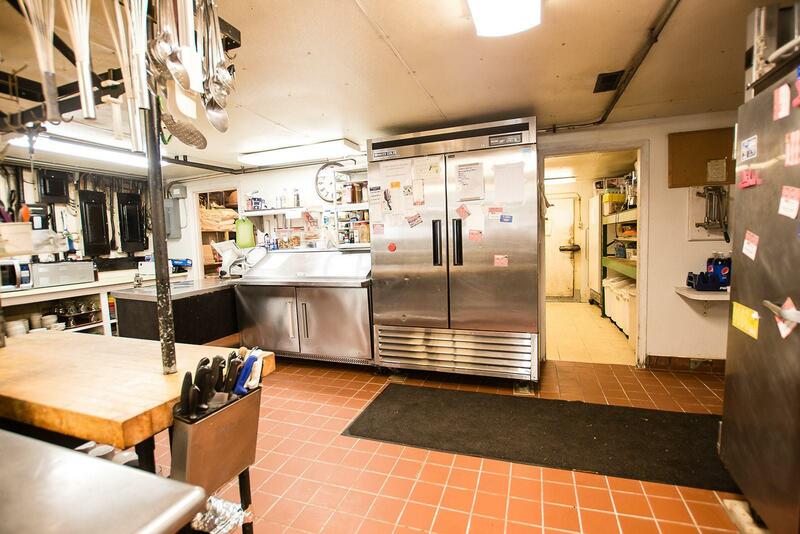 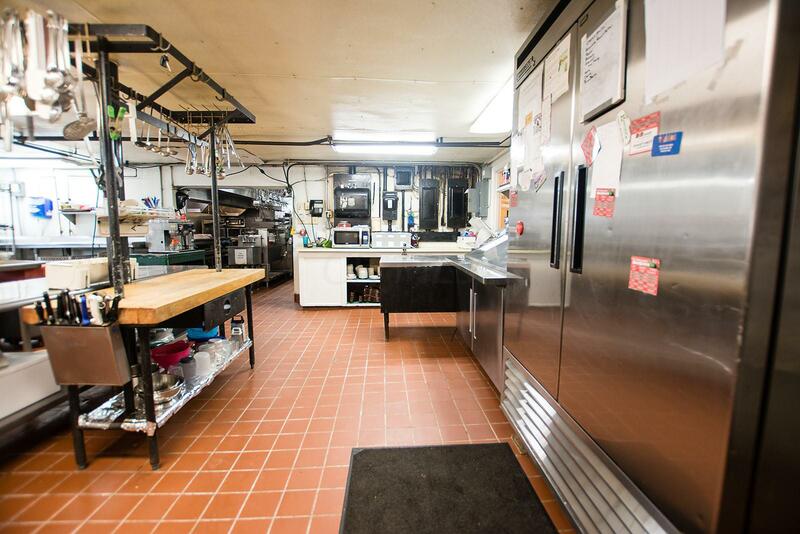 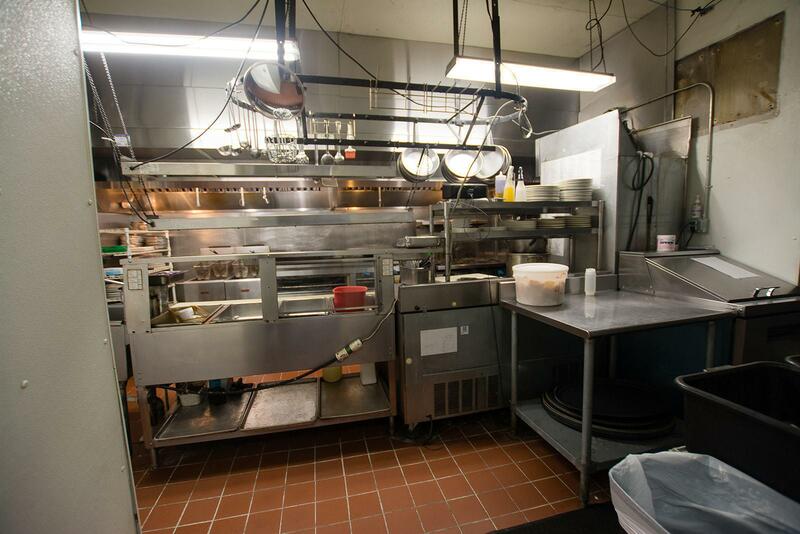 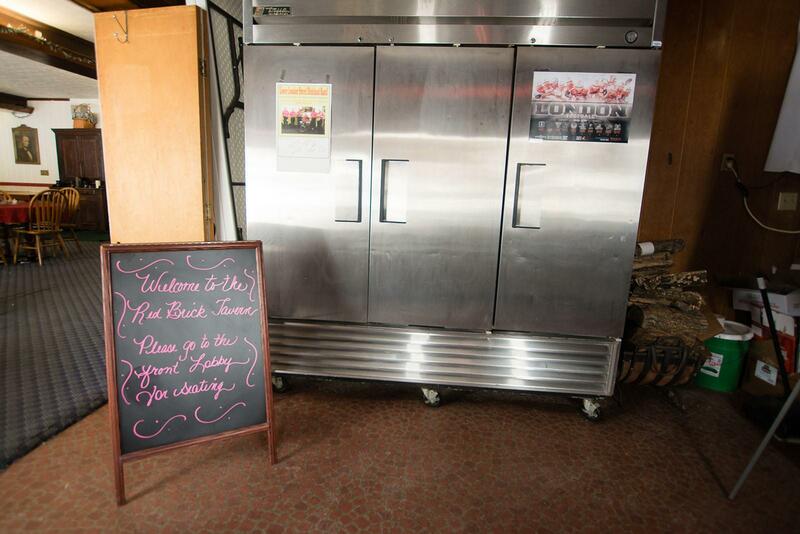 The fully appointed kitchen includes fryer vats, ovens, steamers, prep area walk in cooler and freezers. 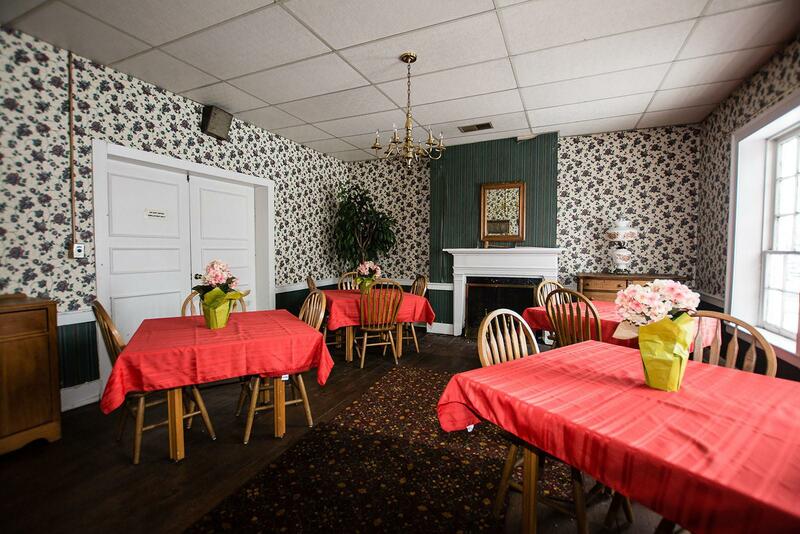 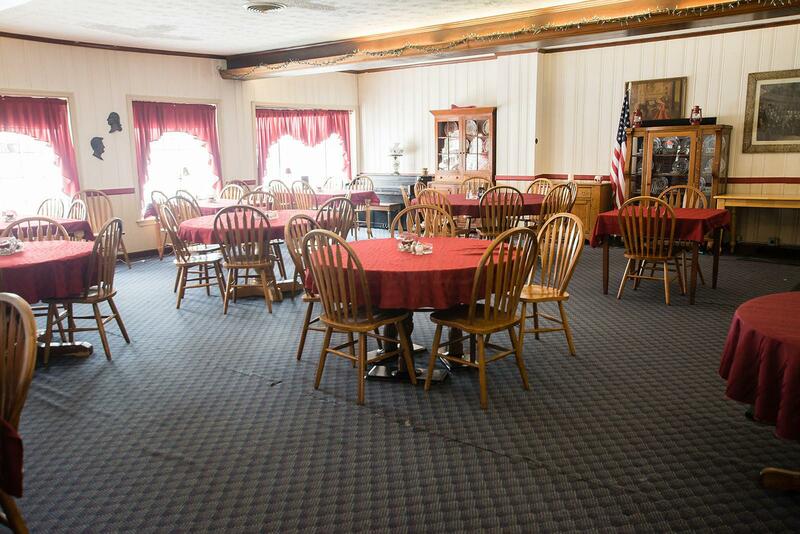 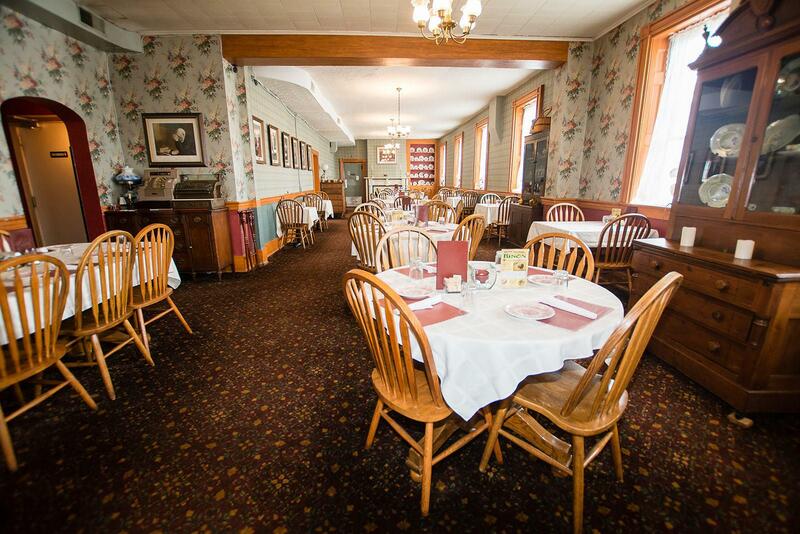 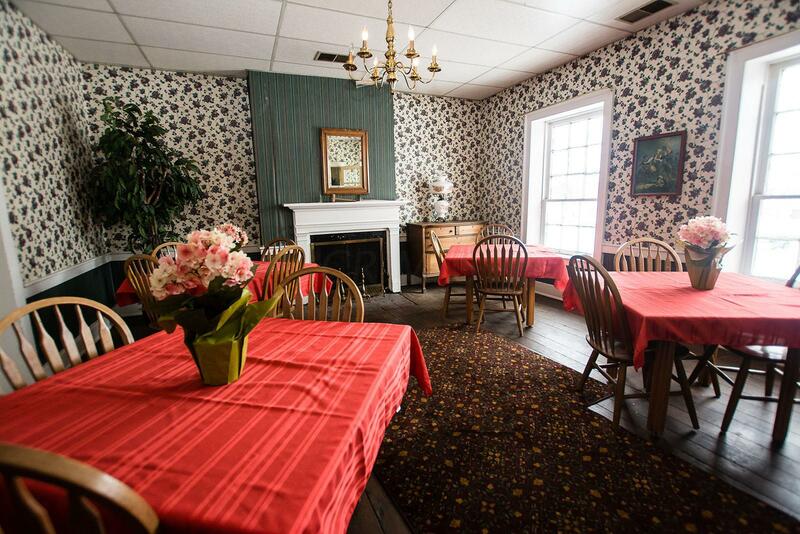 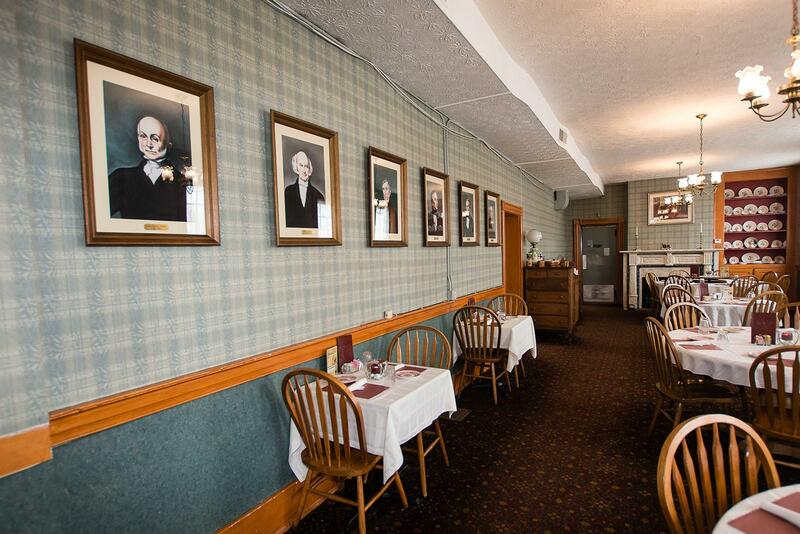 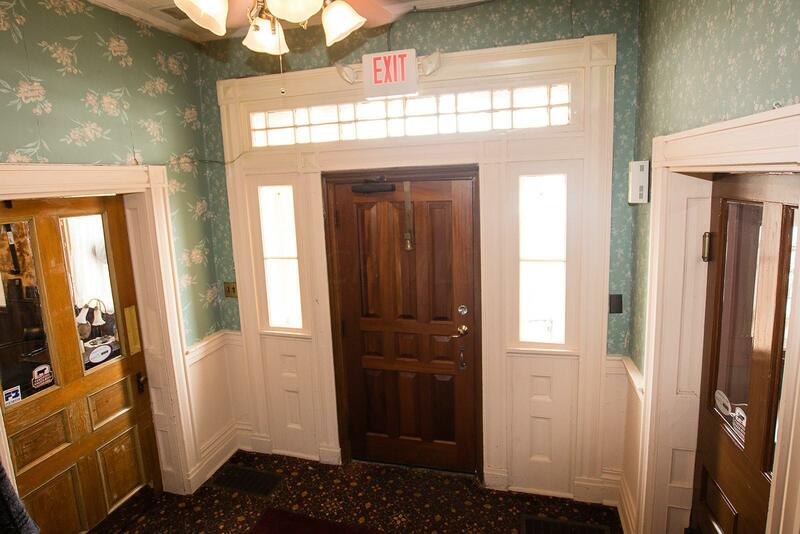 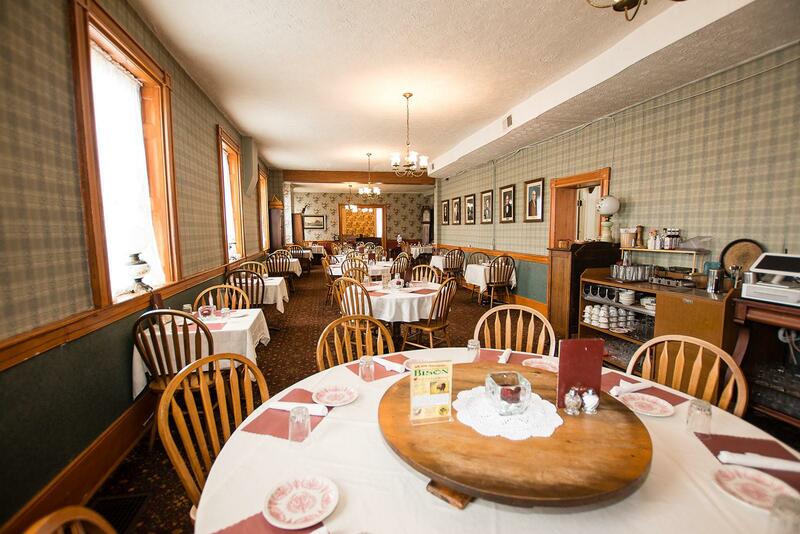 The second floor offers additional dining area. 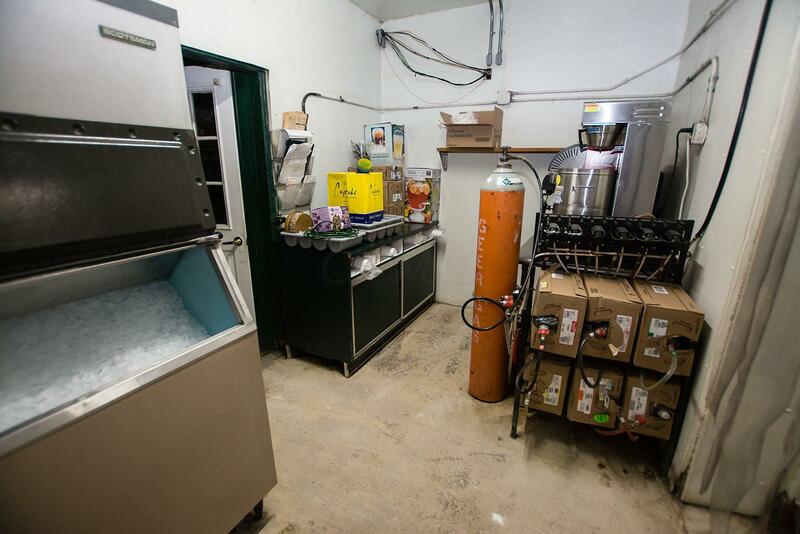 Many new amenities have been added to the existing structure. 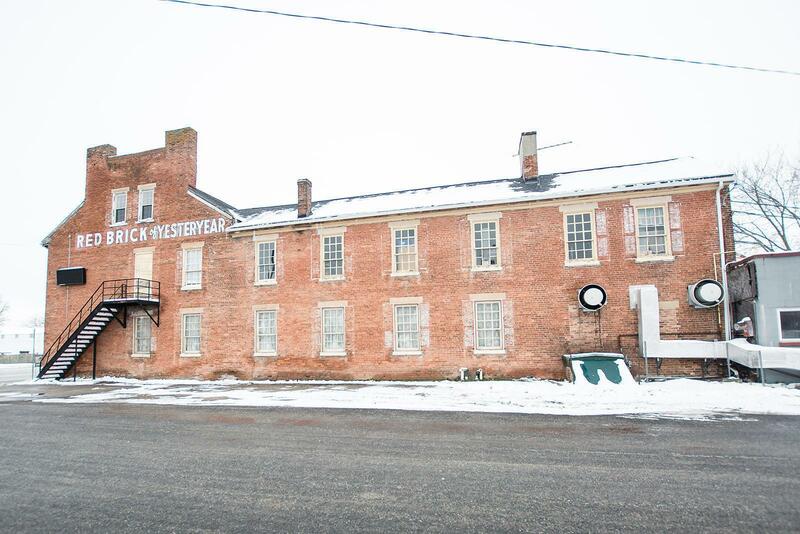 The building was converted from propane to natural gas in 2016. 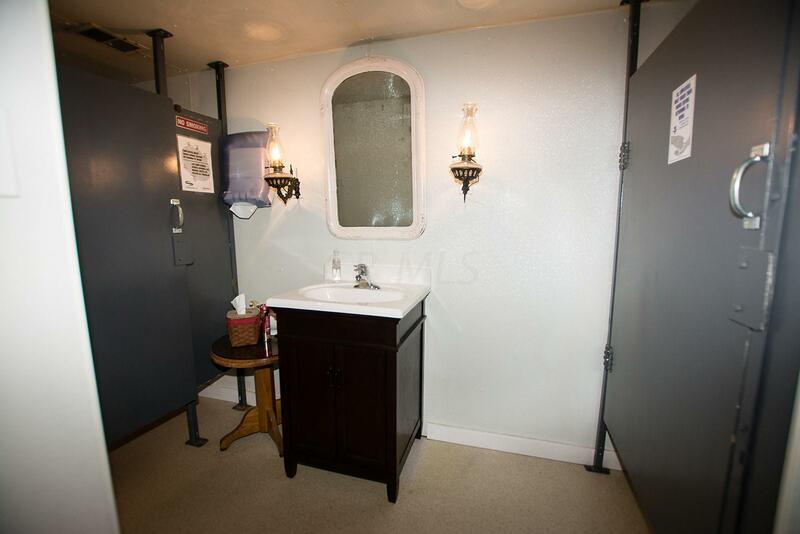 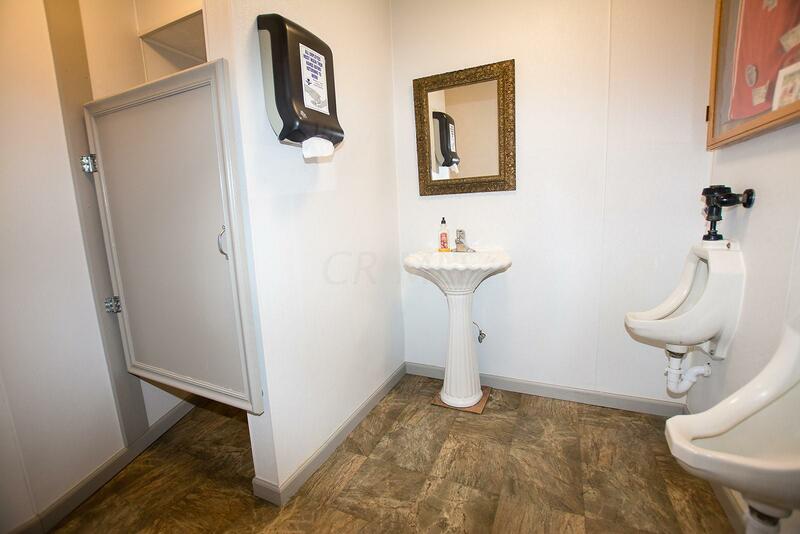 Restrooms, window, concrete and roofs have been updated or replaced. 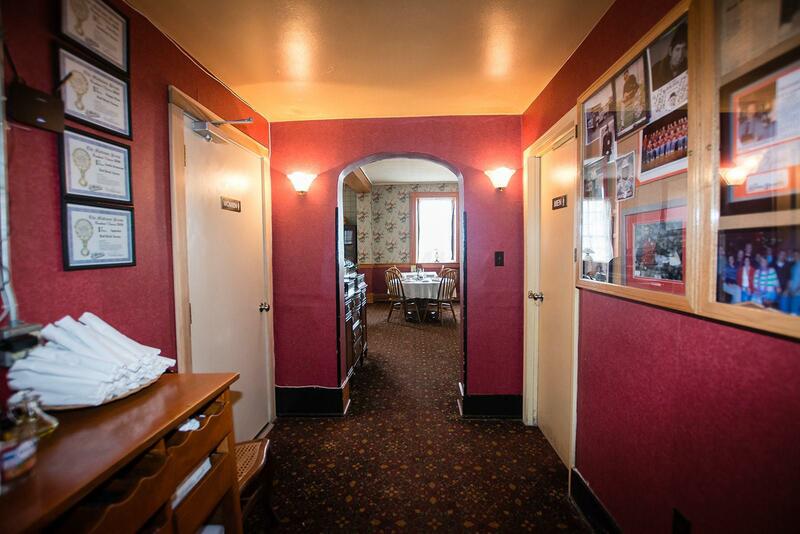 Please review the documents for additional information on the restaurants menu. 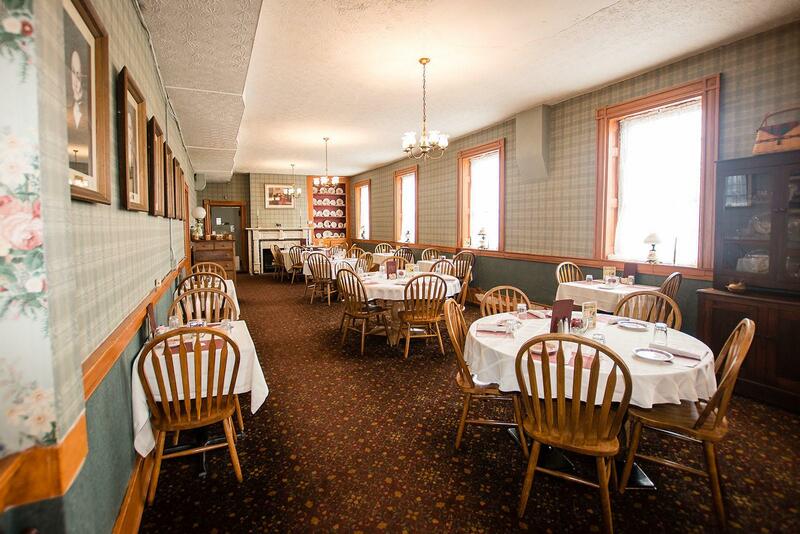 Open Monday - Saturday for dinner. 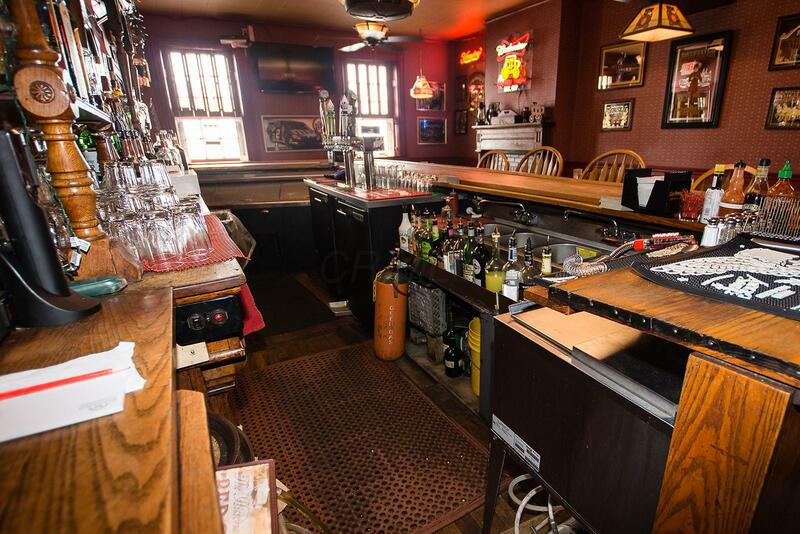 Liquor License currently D-5.